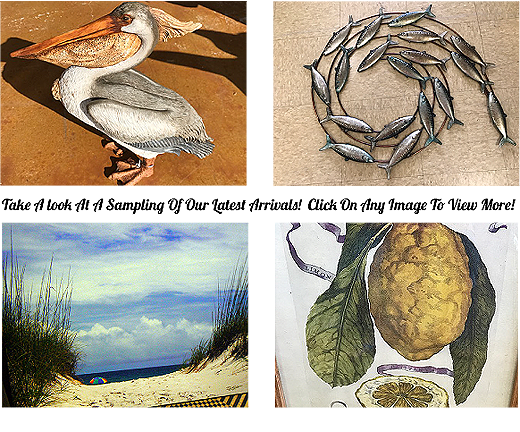 • Home Decore • Furniture Painting Classes • Lamps • Unique Items - Wild Goose Chase ... "When ordinary just won't do!" 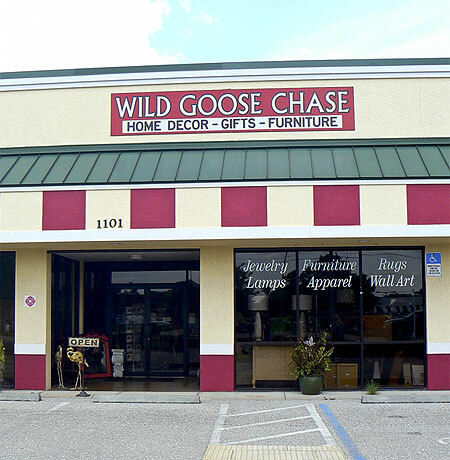 Welcome to Wild Goose Chase where you will find unique and fascinating products to satisfy your whims and desires. 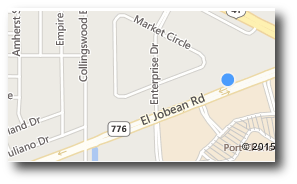 We specialize in gifts, jewelry, furniture and much more that cannot be found anywhere else. 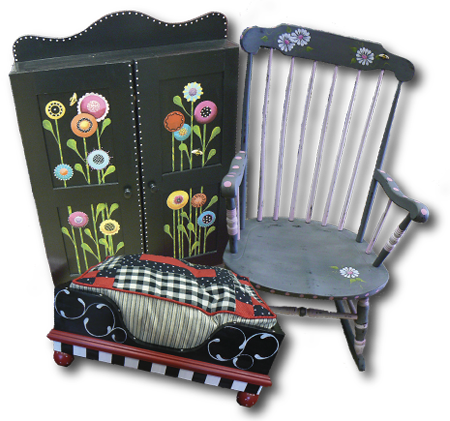 If you have a creative side, we offer classes in decorative furniture painting that will allow you to transform your ordinary piece into something spectacular! We invite you to visit our friendly atmosphere and browse to your heart's content. We're quite sure that you will find that gift or item that you thought you would never find. We take pride in our motto "When Ordinary Just Won't Do!" because it typifies our mission and our quest to present for you the best selection of out of the ordinary quality products. Click Image left, to view samples of our NEW offering of Company C rugs! 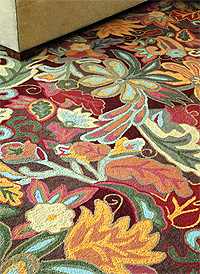 Company C rugs are of the finest quality and brightest colors to be found anywhere! The gallery opens in a new separate window. Do you have a special piece of furniture that you would love to have decorated? Perhaps you purchased a new piece but think that it would look so much better after decorative painting. If you are not inclined to do it yourself, or simply don't have the time, we are your solution. Our professional painting staff can transform your furniture piece from ordinary to spectacular! We will collaborate with you and determine exactly what you want. We will show you examples furniture that have been painted so you can get an idea of what you can expect. Next, we will professionally hand paint your furniture to your specifications. Come in and see us now and wait no more to have that perfect home decor item that you will treasure for years to come!